Melbourne's Federation Square will be assessed for heritage protection in a move that could have implications for the city's Metro project and controversial new flagship Apple store. The National Trust of Australia submitted the nomination to Heritage Victoria after 12 months of consultation with heritage and architectural experts who determined the heritage values of Federation Square are worth protecting. The accelerated submission comes in the wake of the Victorian government’s decision to demolish the Yarra Building, which houses the Koorie Heritage Trust, to make way for a flagship Apple retail. Following wide-spread backlash to the original proposal, Apple released new designs for the store last month. 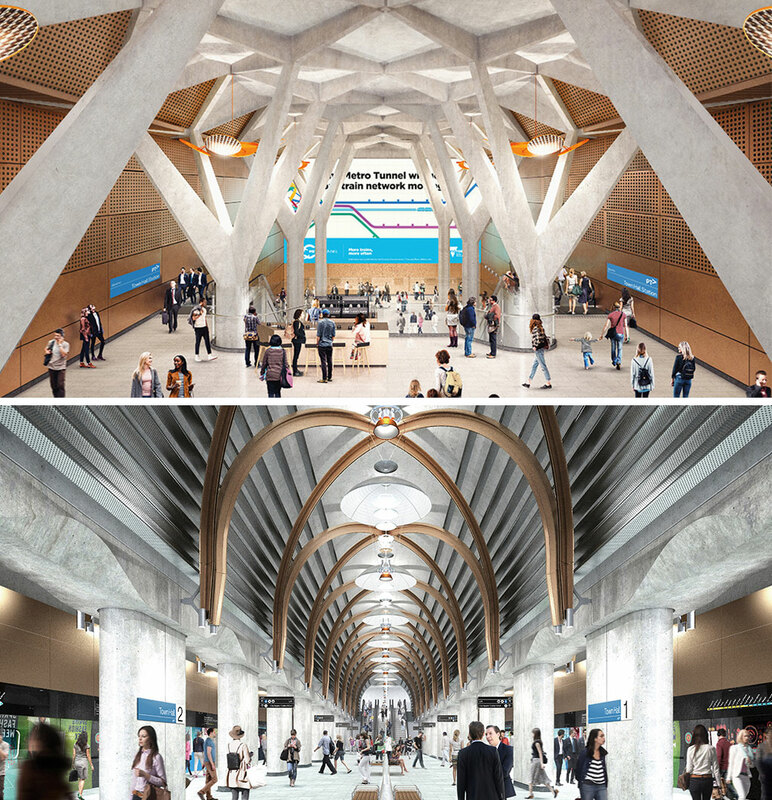 As well as the Apple flagship, which is expected to open in late 2020, the proposed heritage overlay could possibly affect a new entrance for the Town Hall Metro Tunnel station, the designs for which were unveiled in May, planned for the corner of Flinders and Swanston streets. 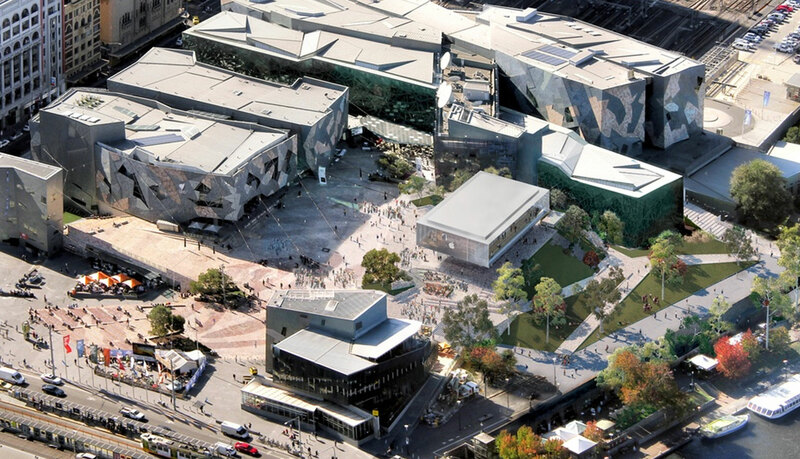 National Trust of Australia Victorian chief executive Simon Ambrose said it is committed to saving places of significance and Federation Square has come to be highly valued by the community on both a cultural and architectural level. 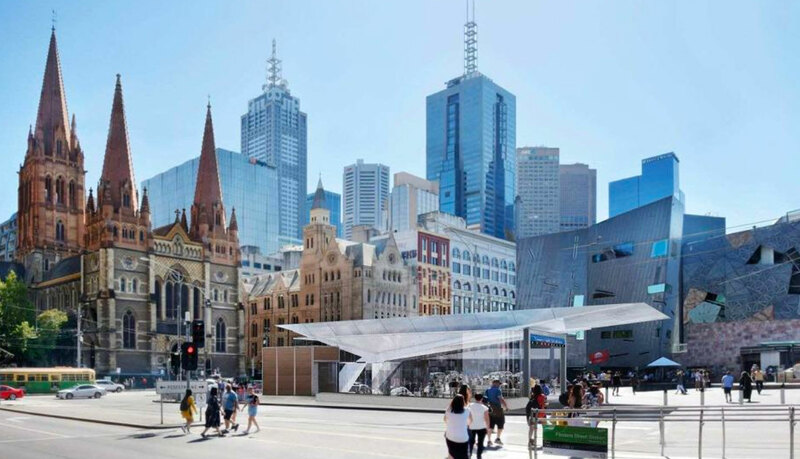 “With significant changes proposed at Federation Square, we have fast-tracked our nomination to ensure there is a co-ordinated approach which takes into account the architectural and cultural significance of this important place,” Ambrose said. The new Town Hall Station will be located under Swanston Street, between Flinders Street and Collins Street. Lobby group Citizens for Melbourne campaigned against the Apple Store, collecting more than 100,000 signatures opposing the development. “The lack of transparency has been concerning, with no attempt to consult Victorians – the very people who Federation Square was built for,” Ambrose said. Consideration for heritage listing for the 16-year-old site will take about 60 days. “While our nomination is being processed, we also urge Fed Square Pty Ltd to prepare a masterplan, subject to a process of public consultation, as a matter of urgency to guide any future development at the site,” Ambrose said. If the heritage protection is granted, future developments proposals would require assessment and permission from Heritage Victoria.